The striking pattern of the Chevron Rib at Amarco Products looks attractive, and works affectively to brush away dirt and absorb moisture. Multi-direction construction and hides dirt in recessed areas provides excellent moisture retention. 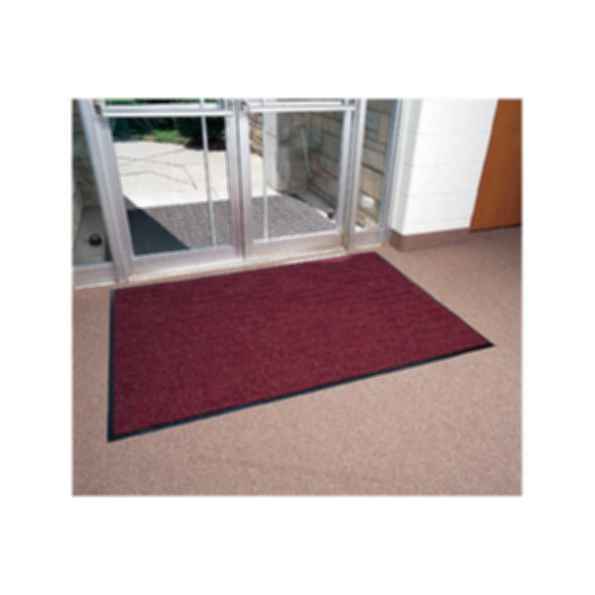 Amarco Products has been a leading manufacturer and wholesale supplier of Commercial & Industrial Matting and Sport Flooring products through out the United States. Amarco quality products can be found in every major city, in your schools, universities, fitness centers, commercial kitchens, shopping malls, and commercial building across the country.